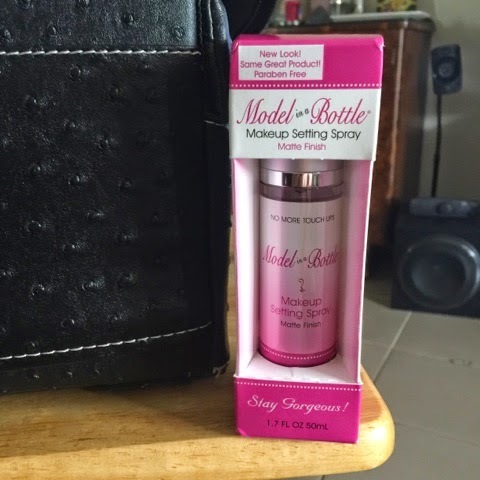 Model in a bottle setting spray. This stuff is pretty amazing I got told the Mac one is good too and I might try that as well one day. This stuff is amazing my makeup did not move for a hole day! It has a fresh nice scent to it but you can also get a sensitive one that doesn’t have a smell. 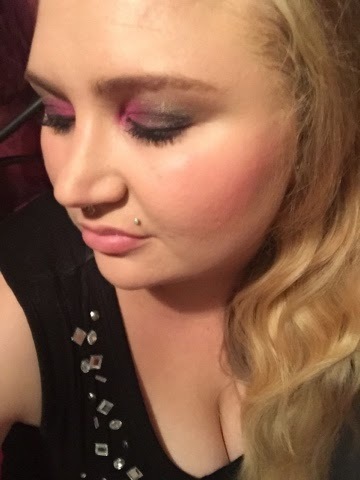 I did my makeup at 6 pm went out had quite a few drinks came up crawled into bed and the next morning my makeup was still on!! (It’s really not recommend that you sleep with your makeup on and I don’t normally). I got mine from makeup and glow but I’m sure there is a tone of other sites where you can get it. It’s super easy to use close your eyes hold it arms length away from your face spray it on and keep your eyes closed for 30-60 second so you don’t get it in your eyes. when I use this product on clients I tell them what im doing and what they have to do and every time they jump or open there eyes! So easy! I would totally recommend getting this product!